Every now and then we find something my girls just love to use. The no-prep trace, find and color have been tons of fun! We have really enjoyed them. We have been working on a few blends and I thought it would be fun to have something seasonal for them. We loved our seasonal Thanksgiving digraph set and now we have a Winter set for blends. 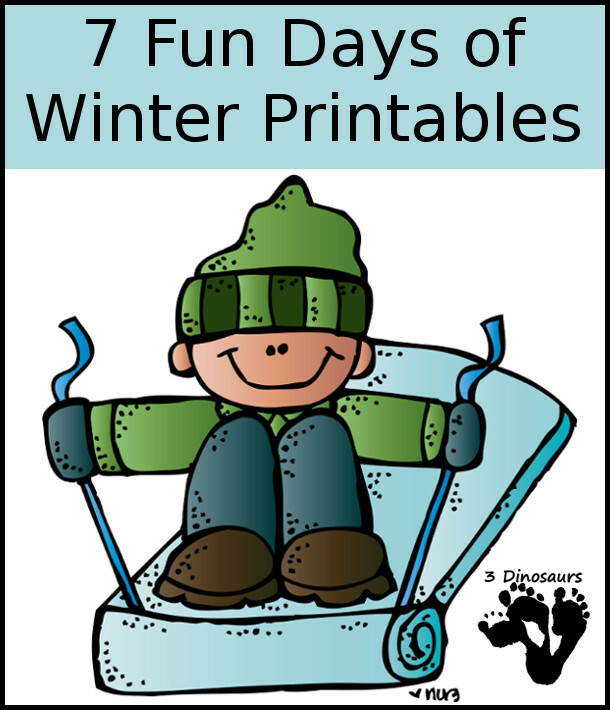 This is also a part of the of 7 days of Winter Printables. 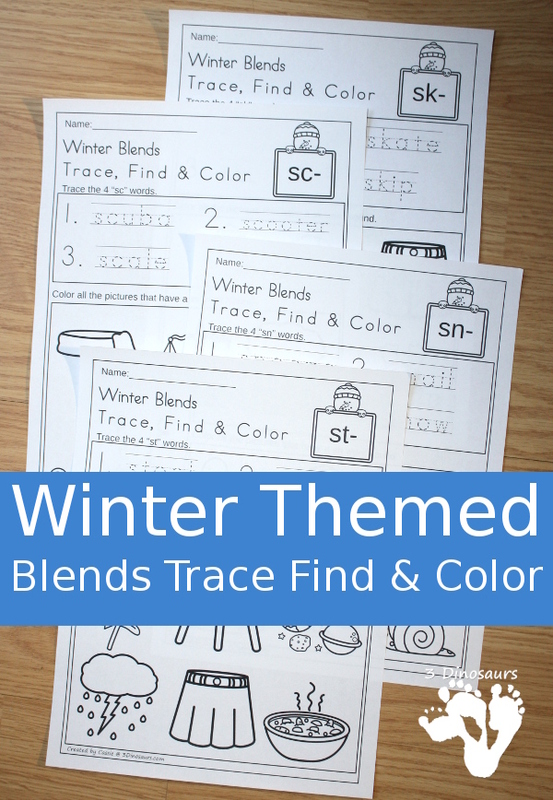 There are so many blend words that have a winter theme. I picked out a few of those to use for this set! This set has sc-, sk-, sn- and st-. Each of these pages is easy to use. They are a print and go printable. All you need is a pencil and crayons! That makes it easy. 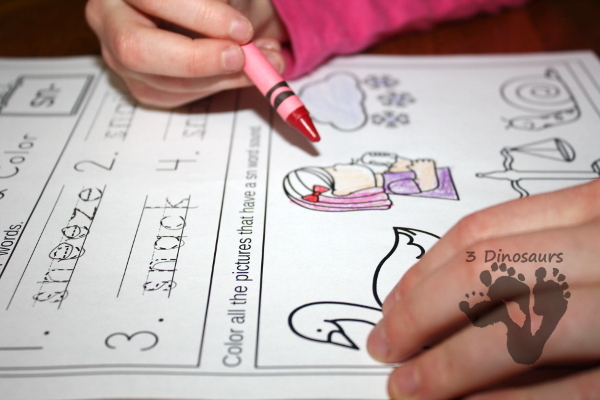 My girls often just like to do the whole pages with just crayons. The first section is the tracing part. There are four words to trace. You can work on building the words here. You could also underline the blend in the word as well. 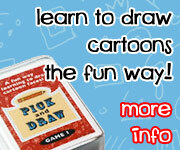 Once you have finished tracing the blends you can color the images that match the words. There are four pictures that match the words they traced. 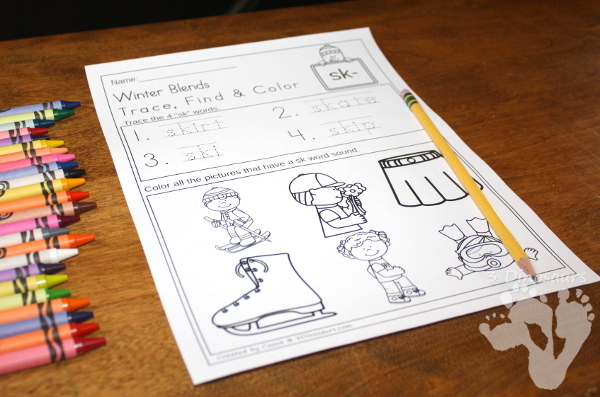 Click here to get your copy of the Free Winter Blends Find & Color. Looking for a non-themed set? Then look no further than here! This is a fun set that kids will love to do. Plus you can use it all year round. 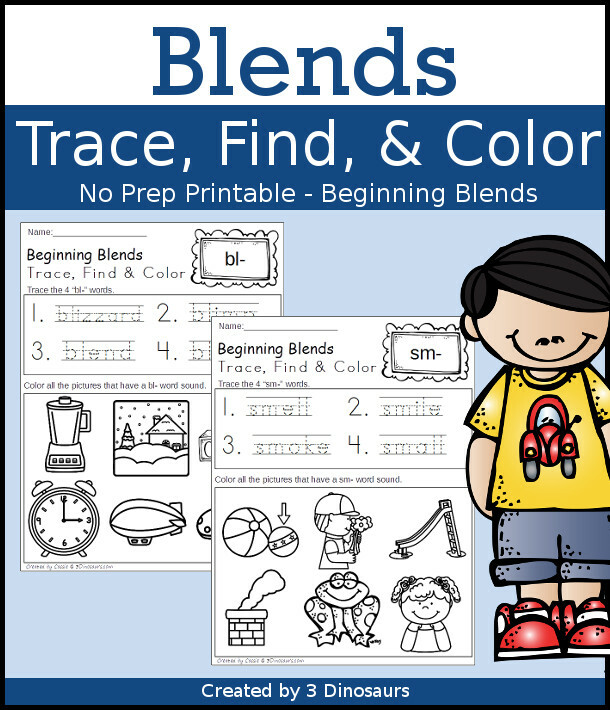 It is a great no-prep printable to use to learn with blends. It has all 20 beginning sounds blends. These are so simple to use. Just print and go! Plus the images work so well for kids to match the words and the pictures. The following blends: bl-, br-, cl-, cr-, fl-, fr–, gr-, gl-, pl-, pr-, sc-, sk-, sl-, sm-, sn-, sp-, st-, sw-, tr-. 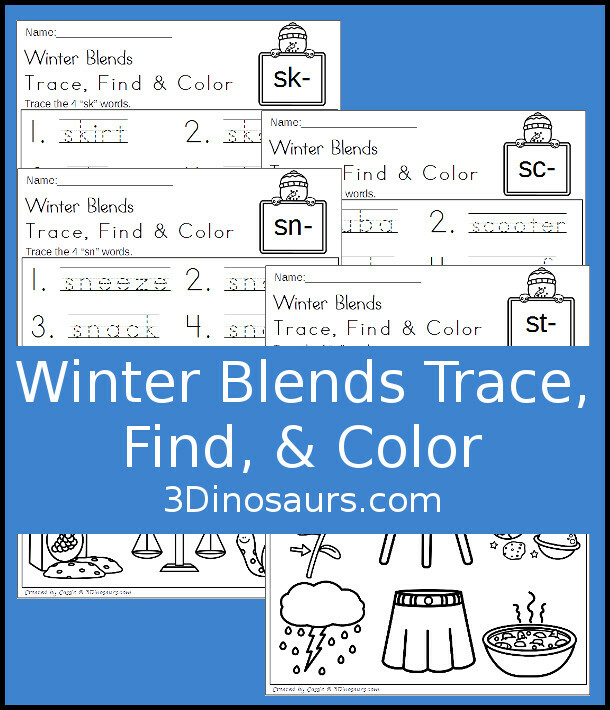 Click here to buy your copy of the Blends Trace, Color and Find at Teachers Pay Teachers. 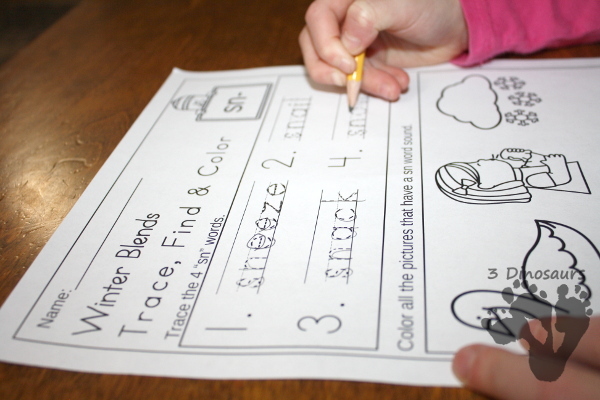 Click here to buy your copy of the Blends Trace, Color and Find at Teachers Notebook. 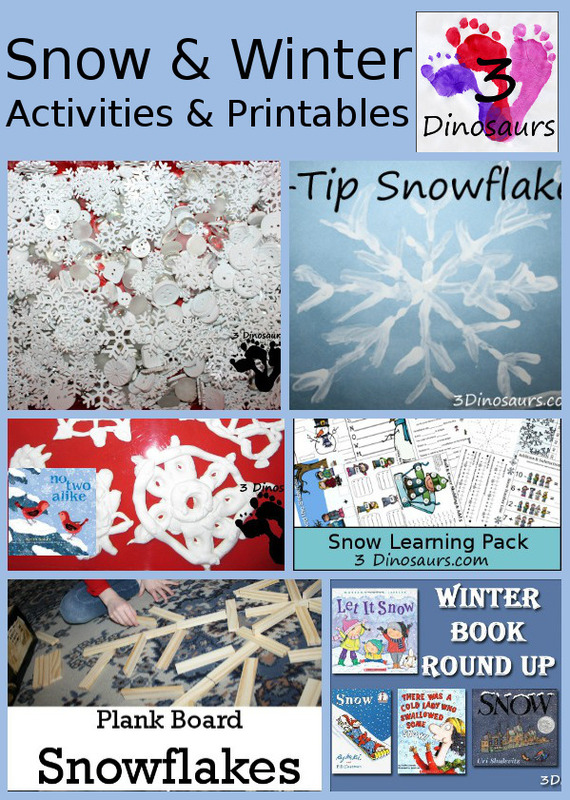 This entry was posted in learning to read, store, winter and tagged blends, free, printables, winter. Bookmark the permalink.